I am at a loss for words trying to write this review of Furious 7 – or as the film’s credits and director James Wan call it, Furious Seven. The series has developed a core fan base that continues to grow with each new entry in the genre-bending action saga, and they all come expecting to see ludicrous action set-pieces and insane stunts. And of course, the occasional race or two. 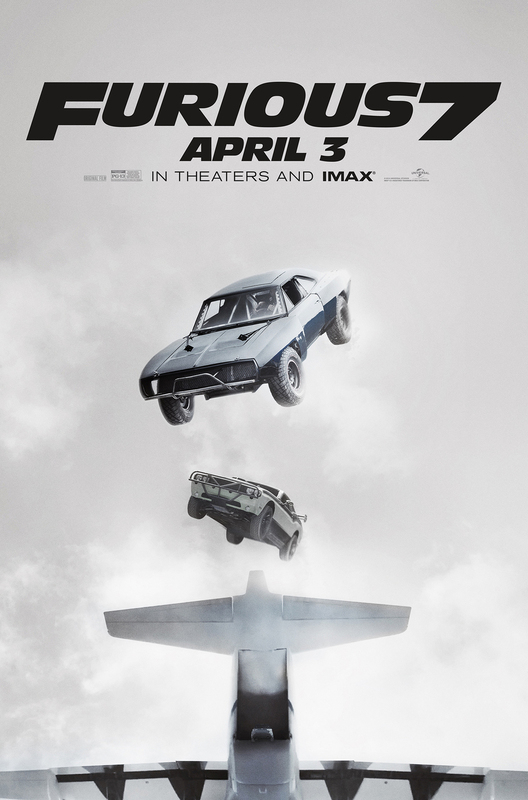 On all of those fronts, Furious 7 delivers in spades. 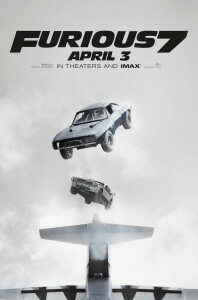 Whether it be a brutal fist fight, a daring hillside chase and rescue or grand theft auto from the top of skyscrapers, the film one-ups itself at every chaotic turn, pausing only momentarily between each action beat. It concerns itself very little with its threadbare revenge story and characters, focusing more on the goofy one-liners and the set-up for the next action scene. It is thrilling and wildly exhilarating, and IMAX only bolsters the insanity. Now if this sounds like exactly what you want to see, then you will not be disappointed in the least.